The AHL released its 2015-16 schedule Thursday morning. The team-by-team, league-wide schedule is here. 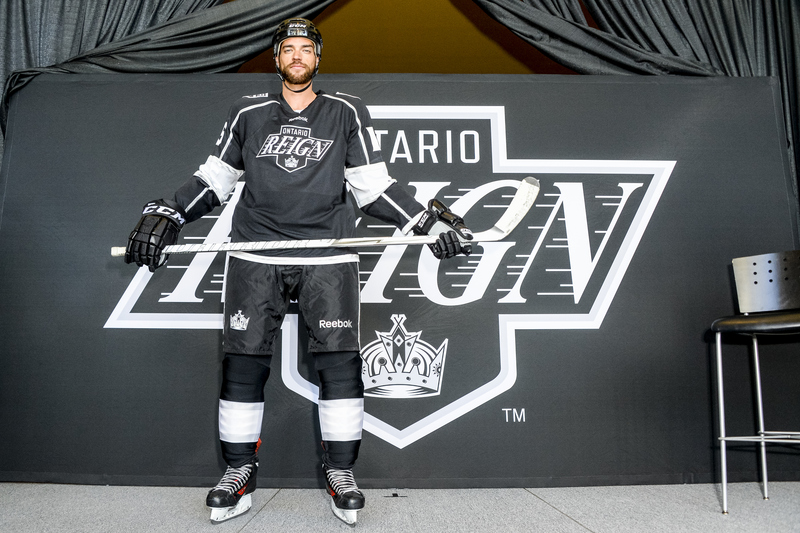 As LAKI first reported in June, the Ontario Reign and the four other California-based teams will play 68-game schedules, while the remaining 25 teams will play 76-game schedules. Playoff seeding will be based on points percentage. -Oh, that cushy west coast hockey scheduling. 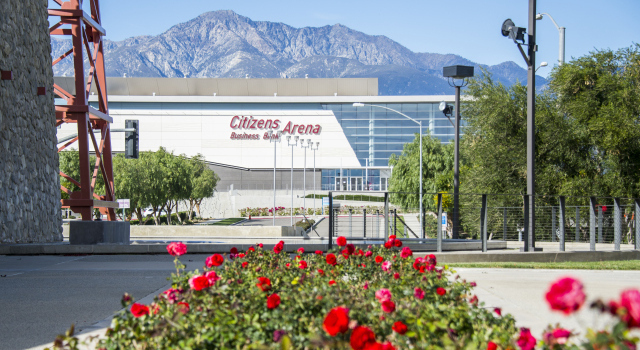 After Ontario returns from a December 5-6 set in Charlotte, the Reign won’t leave California until a two-game set at Texas on February 26-27. -On the other hand, 15 of the club’s final 21 games of the season will take place on the road. -Freeway Faceoff dates vs San Diego (AHL-Anaheim): November 5 (home), November 27 (away), November 28 (home), December 19 (home), December 26 (away), January 15 (home), January 29 (away), February 20 (away), March 12 (home), March 19 (home), April 15 (away), April 16 (away). 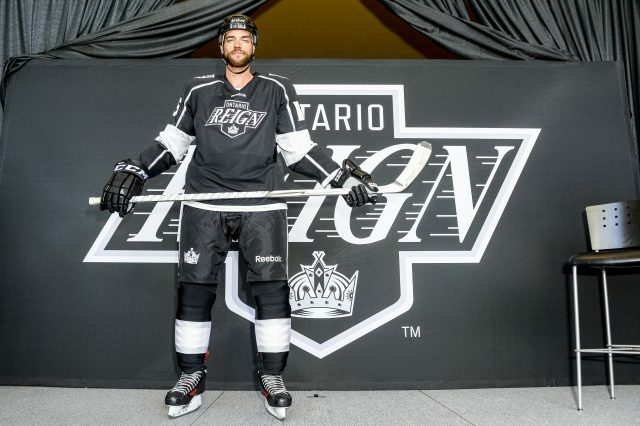 -LA Kings Insider will provide regular and high-quality Ontario Reign coverage, courtesy of the to-be-filled Ontario Reign Insider position. –Click here to learn more about the league’s new divisional alignment.